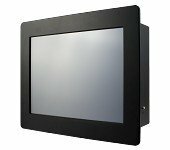 A variety of solutions ideal for automating and monitoring industrial processes. 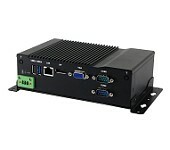 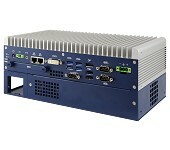 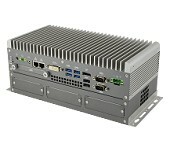 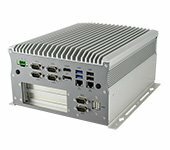 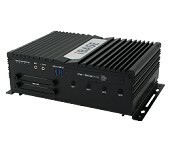 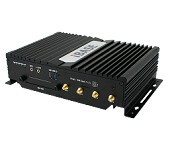 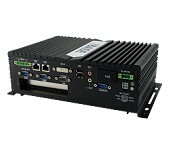 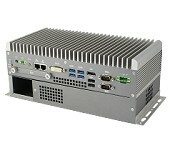 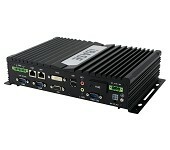 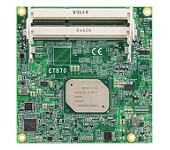 IBASE offers various x86 or ARM-based embedded solutions for intelligent transportation application. 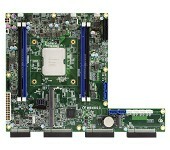 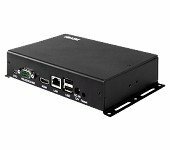 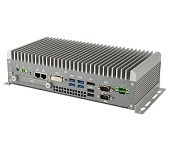 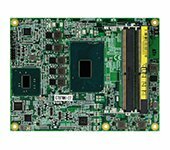 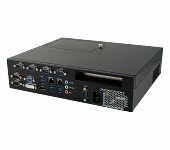 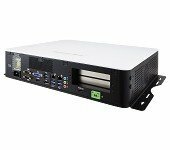 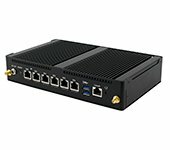 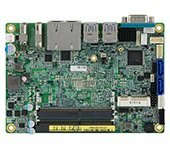 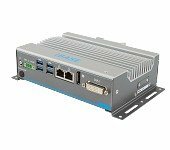 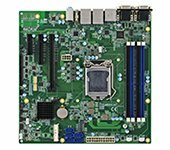 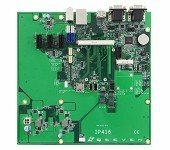 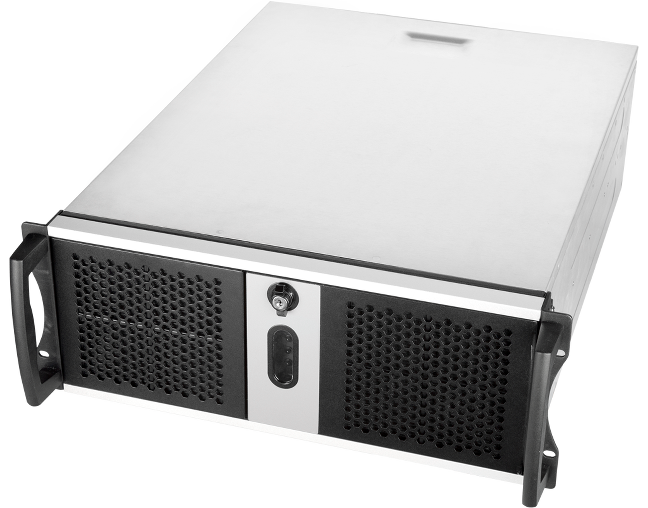 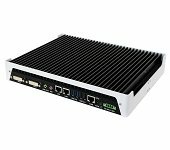 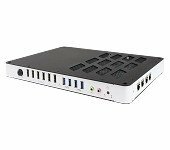 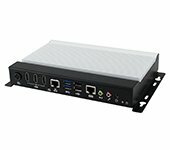 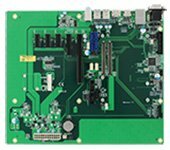 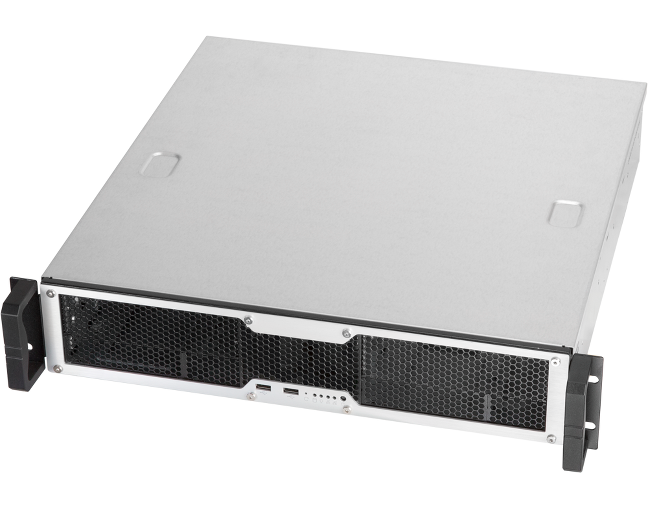 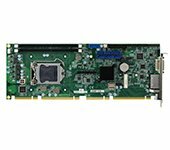 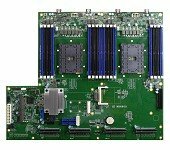 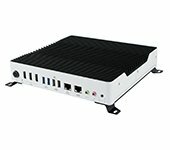 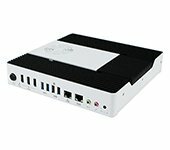 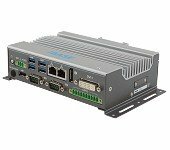 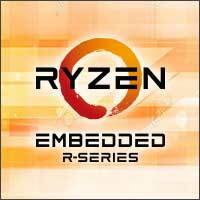 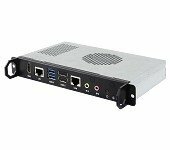 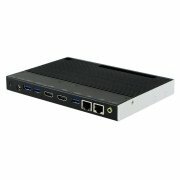 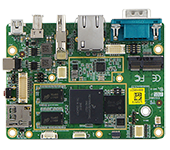 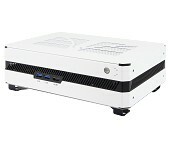 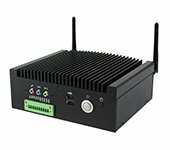 IBASE unveils AMD Ryzen Embedded R1000 offerings - the IB918 SBC and the SI-323-N signage player. 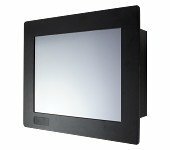 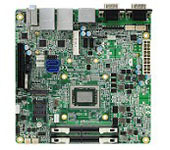 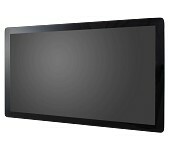 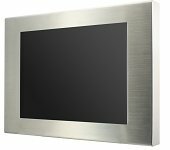 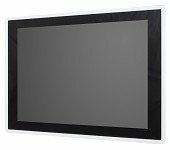 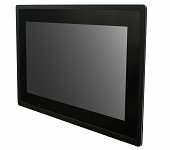 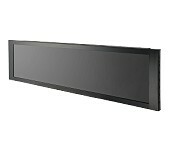 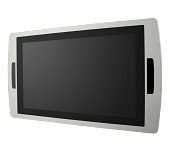 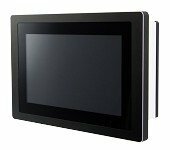 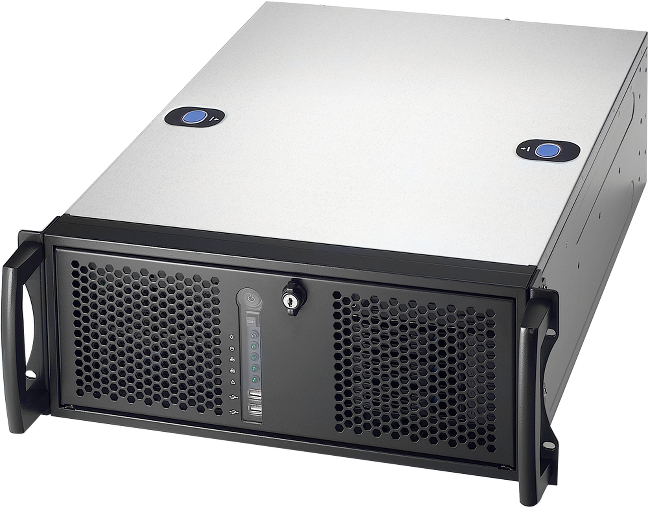 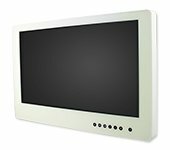 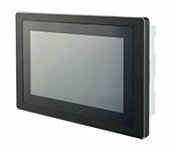 The new UPC series Panel PCs are created for smart retail applications. 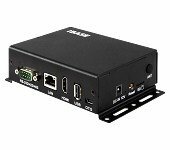 IBASE offers various x86 or ARM-based solutions for smart building management systems. 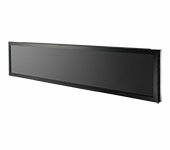 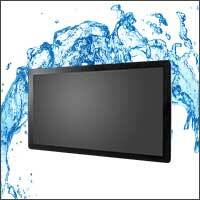 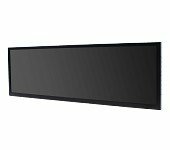 IBASE offers a full range of digital signage products for various signage or video wall requirement. 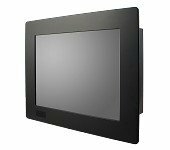 IBASE has well positioned its design team to offer retail & hospitality solutions to help retailers. 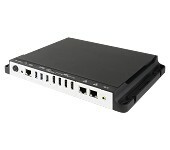 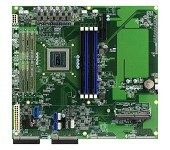 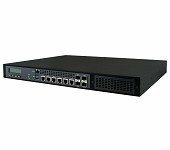 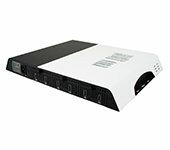 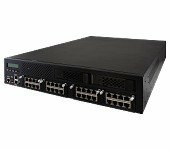 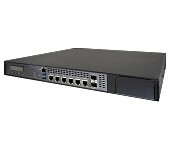 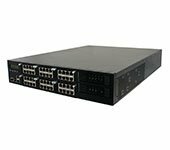 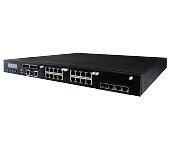 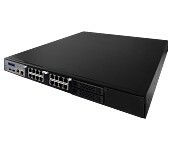 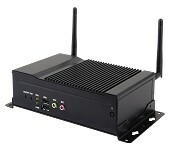 IBASE offers network appliances for network security, remote access server and other applications.